The WaI? Yah! system (Where am I? You are here!) is a multi-language information and positioning system (GPS) for pedestrians, using two-dimensional barcodes. We analyze every need and we offer you the best solution. W3IS2 can incorporate 2D barcode technology as part of the overall solution that you need. We have a platform for receiving, managing and sending SMS and MMS. We found the best way so you can use the W3IS2 solution easily and efficiently. WaI? Yah! is a new and innovative way to reach the target population, to spread tourist information, and to be an advertising platform. Mobile phones are devices that we carry with us at all times and places, unlike computers, that we use at work or in our home. As Internet access from computers meant a whole revolution, the next imminent revolution is in Internet access from mobile devices. At W3IS2 we develop solutions to help our clients to integrate mobile Internet in their organizations. Our motto is "We help mobilize your organization." Our hallmark is Innovation A+ + +: At your service, tAilored for your needs, and At your fingertips. NOur innovative solutions are tailored to the needs of our customers. 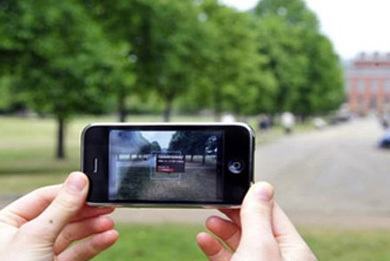 We analyze each case and we bring mobile technologies that are best suited to each situation. Nota Prensa Premio Fem Empresa Caixa Tarragona. 2D barcodes are an evolution of the traditional (1D) barcodes found in most products. The advantage of 2D barcodes is that they contain information in two dimensions, so that in a very little area they may contain much more information. 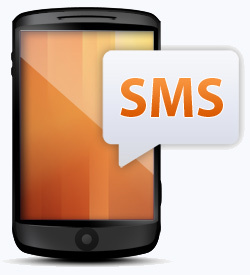 The SMS messages are one of the most popular and known ways of communication in mobile devices. Our W3IS2 solutions can incorporate SMS (text) and MMS (multimedia) technology as an alternative channel of communication. Smartphones are miniature computers. As mini-computers that they are, they also allow to run applications of all kinds. The professional team at W3IS2 can develop applications tailored for different environments, models and mobile operating systems. The applications developed can be autonomous, or be synchronized with the computer systems at your organization. A first level of mobile Internet adoption is the creation and / or adaptation of your website to mobile format. 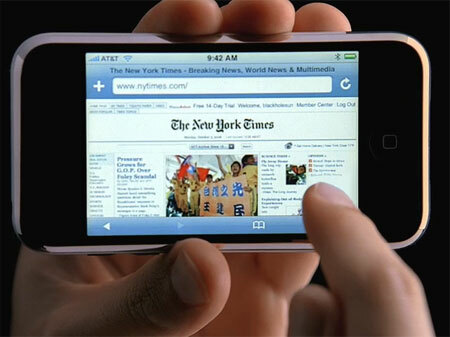 The current web sites are designed to be viewed with large computer screens, not the small screens of mobile devices. 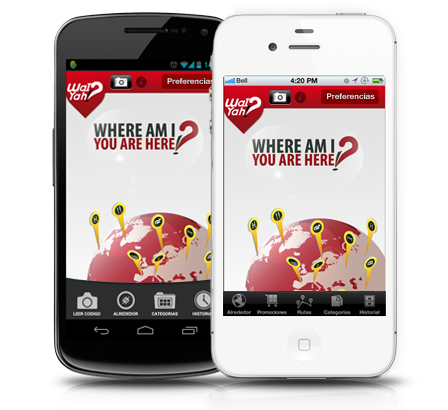 W3IS2 offers its services and expertise in creating mobile web sites. 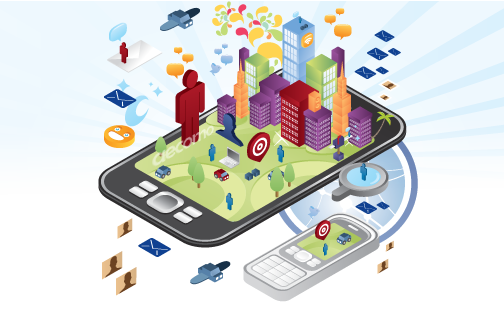 Location Based Services (LBS) are strongly related to mobile devices. 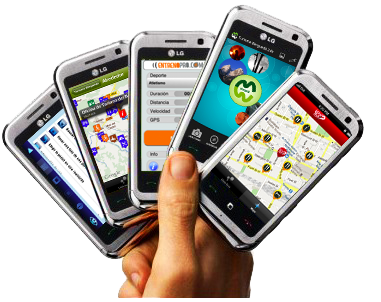 The availability of smartphones to access the information anytime and anywhere, it also allows you to "filter" the information received, in order to obtain only the information closest to the geographical area where the phone is located.